Isabella Chinasa Augustine with stage name La Bella is currently signed to Moving Train Records. 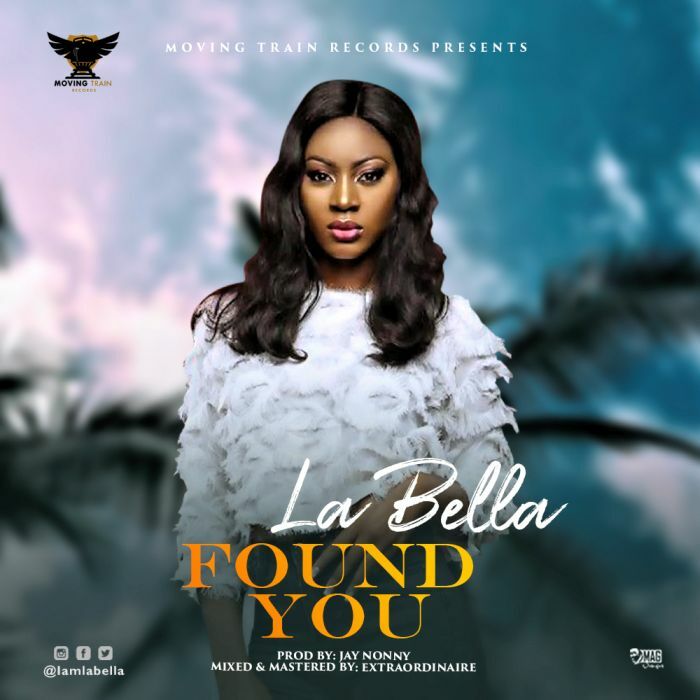 The Moving Train Records first lady debuts with her first studio single titled Found You. Found You was produced by Jay Nonny and Mixed and Mastered by Extraordinaire.